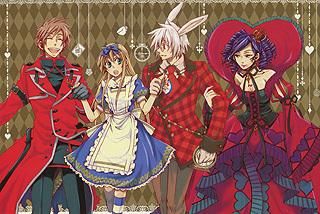 In the manga itself, Alice lands in the Country of Hearts where she meets a colorful cast of characters. 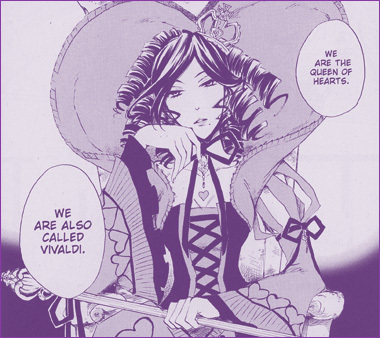 While she is an Outsider (a visitor from the real world), she discovers that there are two types of people living in the Country of Hearts, people with Roles like Vivaldi as the Queen of Hearts or Hatter as a Mafia leader, and the faceless population. They live in a world where time is truly random, and lives are seen as a game. Alice knows that she herself is in a dream that she wants to awake from. 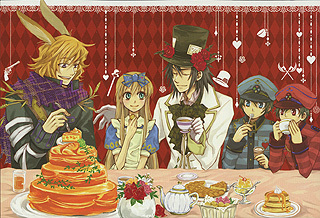 The inhabitants of this world, all happen to have clocks as their hearts, and all want to befriend or even kill Alice. 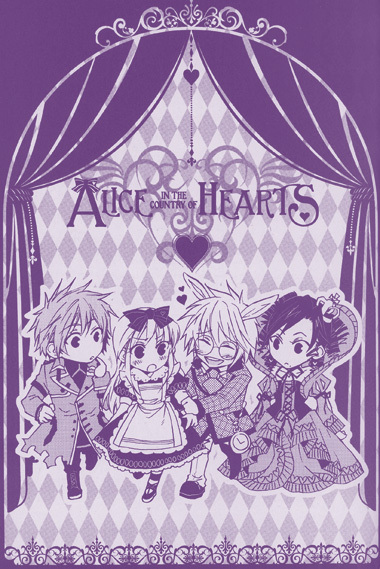 This manga adaptation was also not the first time that Alice in the Country of Hears has been released in the United States. It was first licensed by Tokyopop, but the company closed before it finished the book series leaving a lot of fans unsatisfied. 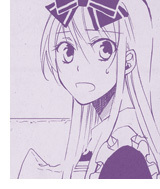 This title was rescued and re-released by Yen Press. 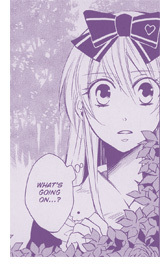 This particular series is completed in three books. 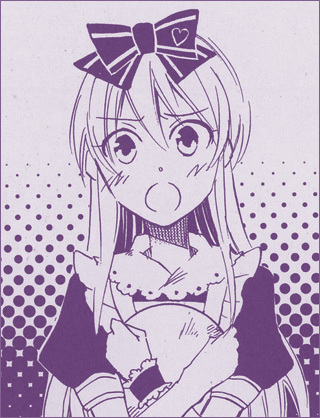 Yen Press in their re-releasing the series, gives fans an omnibus experience, and so for every Yen Press's one volume of Alice in the Country of Hearts, in actuality there is two volumes being enjoyed. With the omnibus experience, there is the pricier cost of buying two books for one. 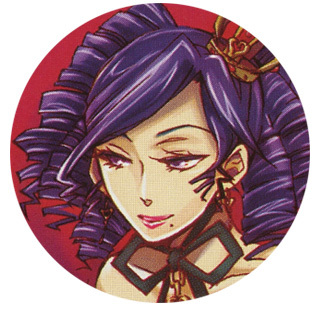 QuinRose is a Japanese video game company that specializes in creating visual novel (choose your own adventure) type games for female players on either PSP consoles or PC systems. 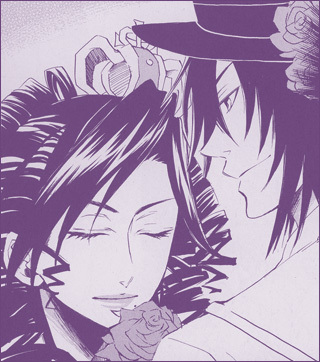 In the video game, Alice happens to get the opportunity to choose a romance angle with any of the male characters that she meets in the story. 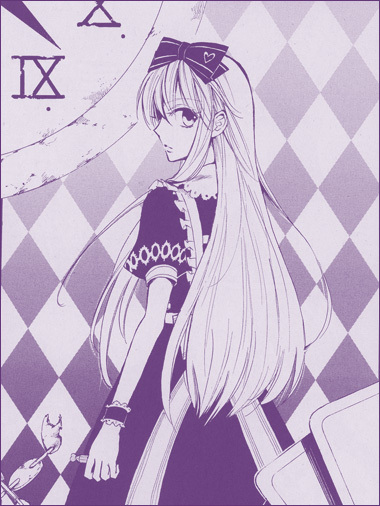 The manga though is separate and provides an overview into typical character interactions that Alice has. This leaves fodder for readers to develop their preferences in pairing angles. So it is not necessary to even play the video game at all. 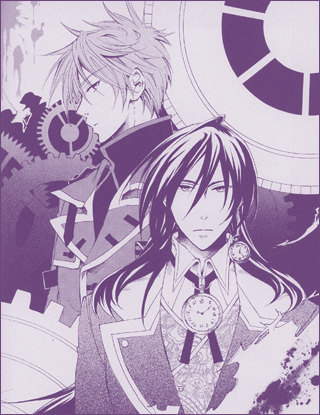 For any trivia interest though, QuinRose has released about five video game and spin offs to this one title. 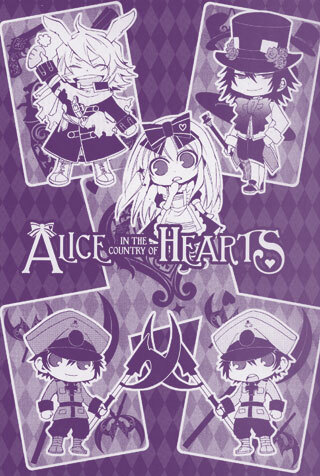 Since there have been a number of spin offs in the Video games, there has also been a manga spin off for this title, known as Alice in the Country of Clover. 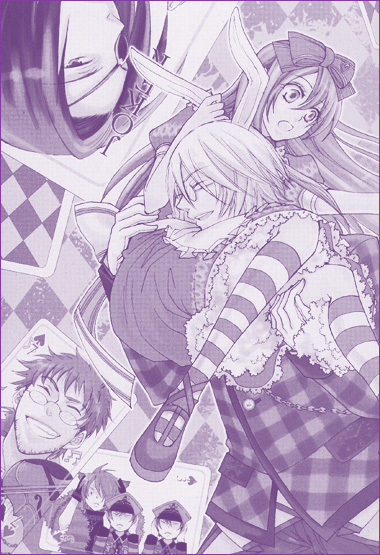 The difference with this spin off is Alice living in different locations and actually falling for various male characters in the world of Wonderland. For fans looking to read or experience a world where protagonist awakens to a different world then the three titles of Brave Story, Swords Art Online, or .hack should provide a similar feel. 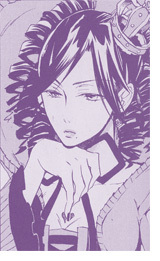 Below: Illustrations from Alice in the Country of Hearts.